With the 2018 MotoGP set to start in Lusail, Qatar in 4 weeks’ time, it’s time to start gazing into the crystal ball and let the predictions begin. What will the new season bring us? For one, there is an extra race which has extended the calendar to 19 Grands Prix as Thailand’s race is set for October at the Buriram International Circuit, and we are expecting an enthralling head-to-head battle between Marquez and Dovizioso. While we don’t know much more for certain right now, here are the 5 happenings we are expecting for the MotoGP 2018 season. It’s almost impossible to imagine MotoGP without Rossi as he has been the number one drawcard for the better part of 2 decades and no other rider casts as big a shadow as Rossi does over his sporting universe. Even though last year saw Rossi have his least successful season for Yamaha in 12 years, he is contracted until the end of 2018 and has stated that he will make a decision on his future based on how competitive the Yamaha package is in testing. 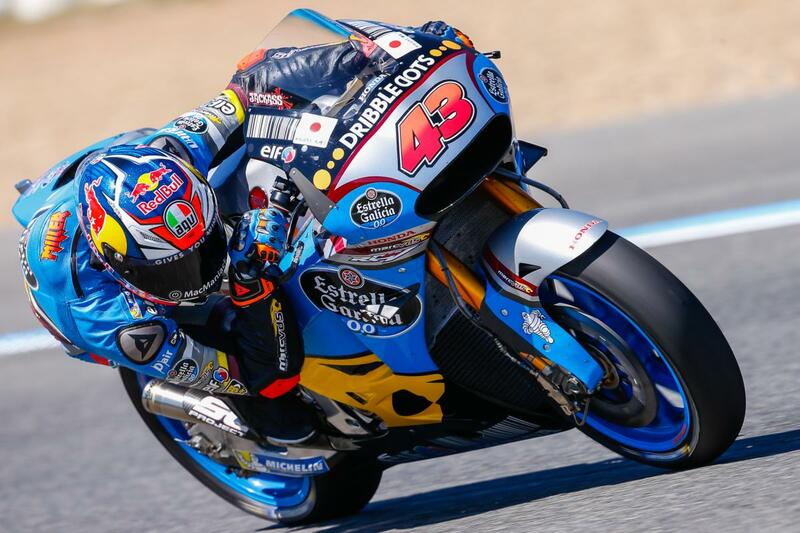 Frenchman Johann Zarco has made this list based purely on one of the most impressive rookie seasons we have had the pleasure of witnessing in recent years – besides Marc Márquez of course – before being outdone by Dani Pedrosa in the final race. We are expecting the 27 year old to take multiple races in the 2018 season thanks to his uncompromising wheel-to-wheel battles and while he isn’t ready for a genuine title tilt, Zarco is definitely one to watch. Although, you could always stick to slots NZ if you think the odds are too long on this prediction. Miller proved his mettle multiple times in atrocious weather conditions during both his 2016 and 2017 campaigns and the attributes of the Ducati – white-hot straight line speed and a bike that doesn’t balk at being roughed into corners – suits his attacking instincts down to the ground. The 2018 season will see Miller on the bike his new teammate Danilo Petrucci took to the podium four times last season, and we are eagerly waiting for the heavens to open and watch Miller go, go, go. Andrea Dovizioso’s emergence as a genuine title threat was one of the biggest surprises of the 2017 MotoGP storyline owing to the fact that even though he is one of the best last-breakers in the business, he had won only two 2 premier-class races in 9 previous seasons. However, 6 victories and a battle with Márquez rewrote his biography and we are expecting him to remain the Ducati top dog for the 2018 season as well. So far, for the 2018 season we are expecting Rossi to be occasionally brilliant, Dovizioso to head Ducati’s charge, and Zarco to ruffle more than a few feathers, but is it possible that any of these racers could overthrow Marc Márquez as MotoGP champion? It’s difficult to imagine anyone slowing down Márquez’s quest for 5 MotoGP crowns in his first 6 premier-class seasons, as the Spaniard has illustrated his ability to win in every which way. We are watching with bated breath.